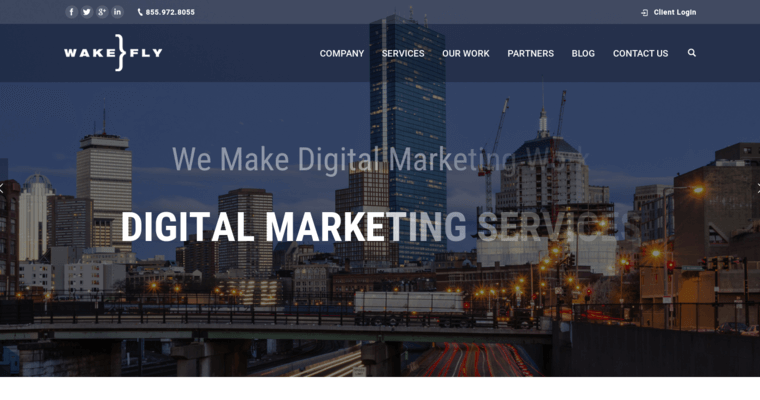 Wakefly is a digital public relations agency that is based out of Massachusetts. 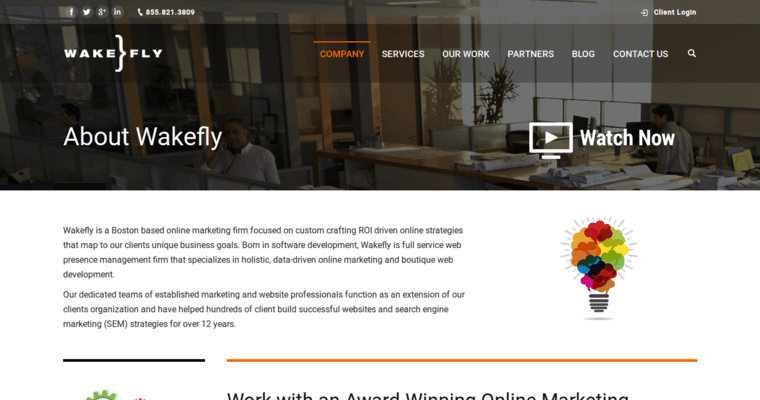 Wakefly is a digital marketing firm that serves the New England region and does this simply by creating websites and media tools that help people build and expand upon their own businesses. 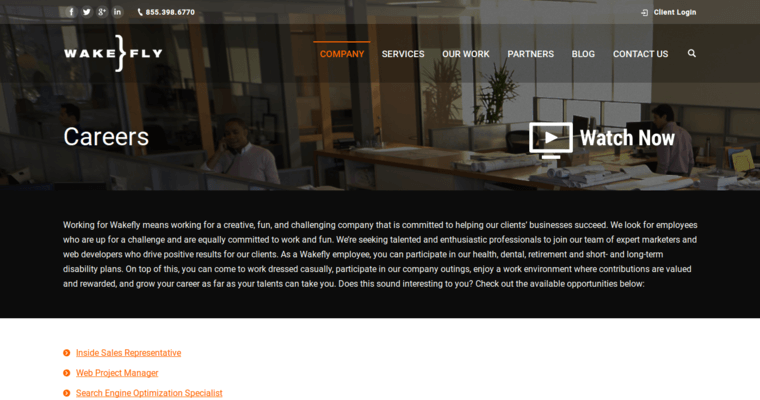 The agency has its own set of artists, designers and programmers that enjoy creating new digital marketing strategies to help gain new customers online. With all of this in mind, there are tons of services readily available at the disposal for any clients who need help, starting with web design and development, the main service. Here, clients are taught not only how to build a website but also how to make it look and operate professionally. This becomes helpful because first impressions are important when gaining a new customer base and a perfectly functioning website will attract customers and get them to spread the word.